A. A person who makes an agreement with an employer, whether in writing or verbally, not to compete with the employer after the employment relationship has been terminated, shall be permitted to engage in the same business as that conducted by the former employer or in a similar business as that conducted by the former employer as long as the former employee does not directly solicit the sale of goods, services or a combination of goods and services from the established customers of the former employer. B. Any provision in a contract between an employer and an employee in conflict with the provisions of this section shall be void and unenforceable. A person who makes an agreement with an employer. . .
At the heart of most relationships is an agreement and with Oklahoma non-compete law it is no different: the employee and employee must agree, there must be a meeting of the minds and each side must give the other something of value (consideration). 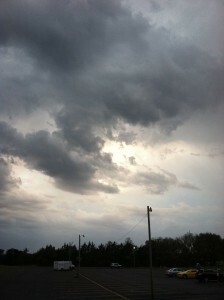 Without an agreement, the analysis need proceed no farther. Whether in writing or verbally. . . The agreement can (and should) be in writing or could even be verbal. However, it is very difficult to enforce a verbal agreement for the sale of a sofa, much less a restriction on a former employee’s ability to earn a living. Get it in writing. This part targets agreements that wipe out an employee’s right to work in a job or start a business that could cost a former employer money. An agreement doesn’t have to use the word “non-compete” if it has the effect of preventing an employee from working in the field for which he is trained and qualified. Shall be permitted to engage in the same business as that conducted by the former employer or in a similar business as that conducted by the former employer. As long as the former employee does not directly solicit the sale of goods, services or a combination of goods and services from the established customers of the former employer. Perhaps the clearest language in the statute and remarkably clear and decisive for just about any statute. A contract that has language that prohibits competition is void and unenforceable. “Void” is important because that means the language is meaningless and no one has to file a lawsuit to prove it. If the statute said “voidable” that usually means someone has to file a lawsuit challenging the language and get an order form the Court acknowledging the restriction is unenforceable. 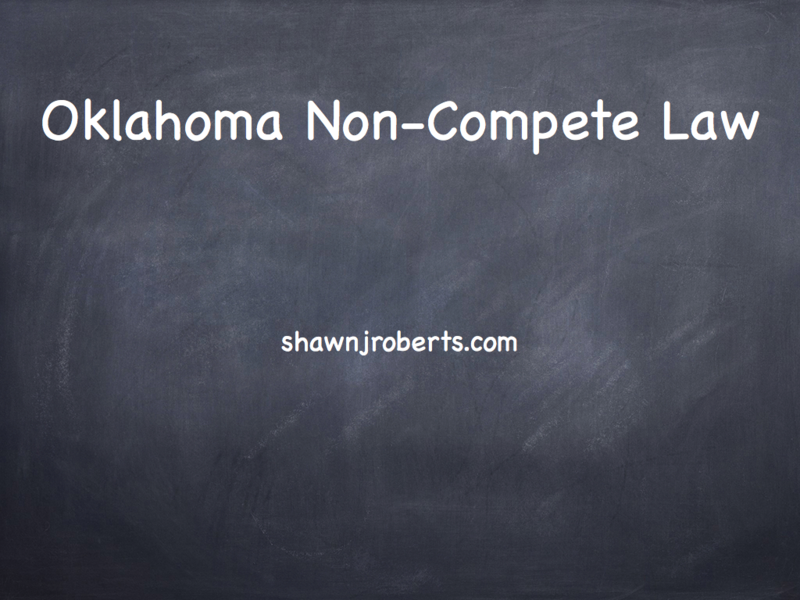 For more Oklahoma business law tips and a steady stream of non-compete information, sign up for the email list below.